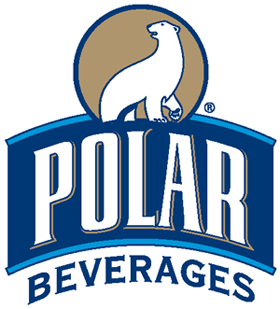 Polar Beverages, the country's largest independent soft-drink bottler, is a fourth-generation, family-owned business that traces its roots back to 1882. All of their products are low in sodium and high in quality and taste. We invite you to explore our variety of flavors ranging from Birch Beer to Lime Seltzer! Whatever the occasion, the season or individual preference, our selection of seltzers, mixers and family of flavors make Polar the quality and value choice.